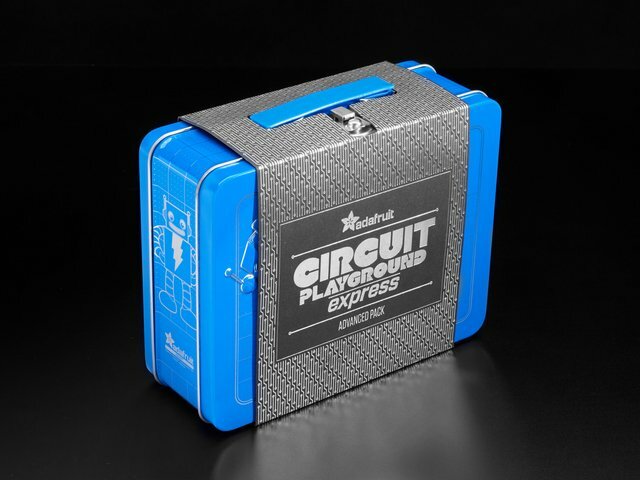 Did you know you can use the Circuit Playground Express (CPX) with Code.org CS Discoveries course? Well you can now! There's a small button in the middle of the board. Try clicking it once, to put it into bootloader mode. Your computer will now have a CPLAYBOOT disk drive appear. Your CPX is now ready to run Code.org CS Discoveries! This guide was first published on Oct 12, 2017. It was last updated on Oct 12, 2017. This page (Code.org CSD) was last updated on Apr 24, 2019.